The Cowboy Village Resort is perfectly located for both business and leisure guests to Jackson Hole (WY).All hotel's guestrooms have all the conveniences expected in a hotel in its class to suit guests' utmost comforts. Each guestroom has non smoking rooms, air conditioning, hair dryer, television, bathtub, shower. 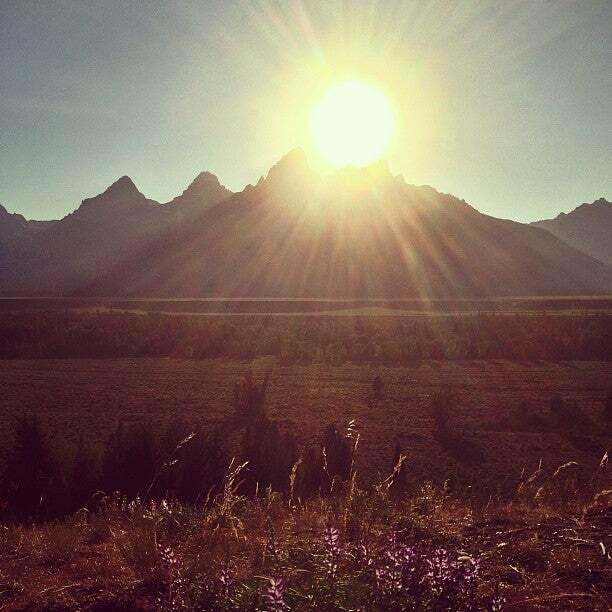 The basic amenities provided at this Jackson Hole (WY) accommodation comprise shops, laundry service/dry cleaning, disabled facilities, business center, pets allowed. Leisure and sports facilities available on the hotel's property comprise jacuzzi, gym, outdoor pool. This hotel is characterized by a combination of modern comfort and traditional element of Jackson Hole (WY), making it a distinct accommodation. To make your reservation at the Cowboy Village Resort via our secure online booking form, please submit your visit dates. Be the first to write a review about Cowboy Village Resort Jackson (Wyoming)!